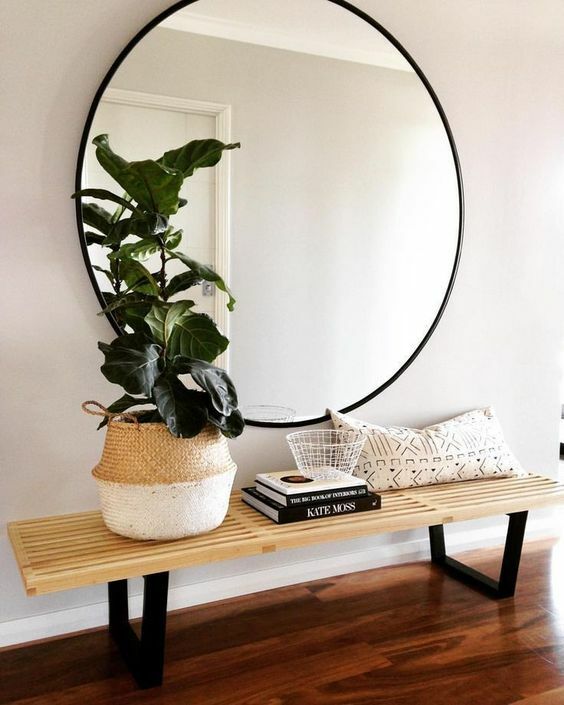 And, the bigger the mirror, the better. I know, I know - size doesn't always matter but, trust me, in this particular case it makes a difference. 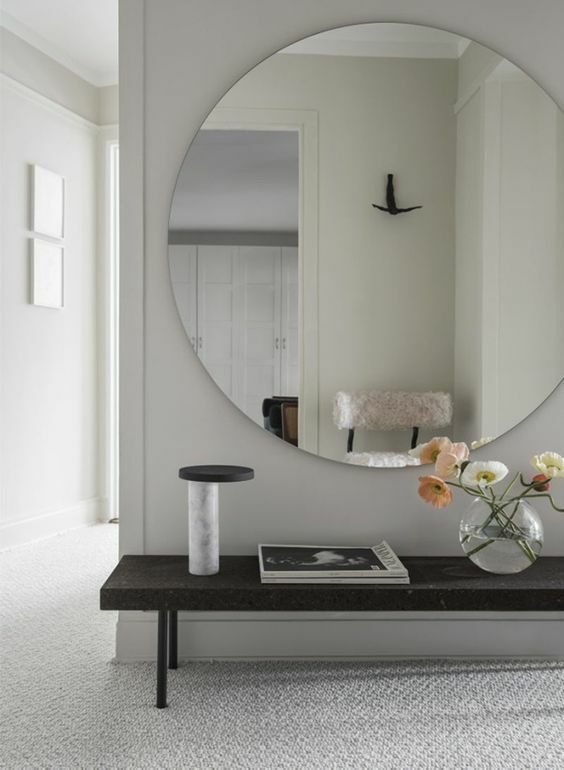 Having said that, if your space only allows for a smaller version, don't feel bad - there's so many frame options available that will effortlessly translate the look and feel you want to achieve. 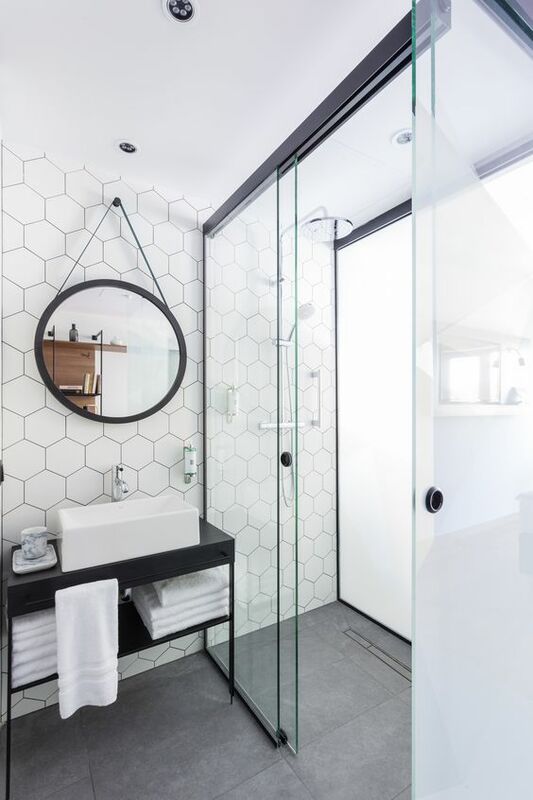 And they make such an amazing choice for, basically, any room in the house. 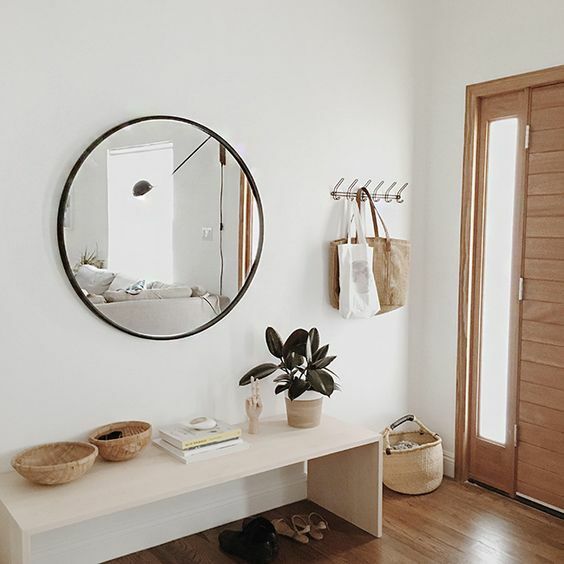 So, if you're in the middle of a renovation or decorating your home, do give round mirrors an opportunity to pretty up your space. 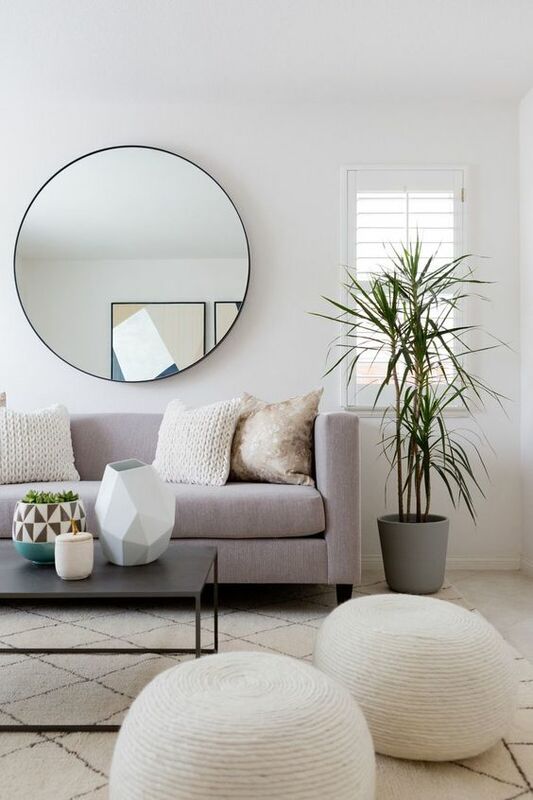 Here's a curated selection of images from (or via) our trustful friend - Pinterest - to show you some great examples of how you can make an impact when decorating with round mirrors. 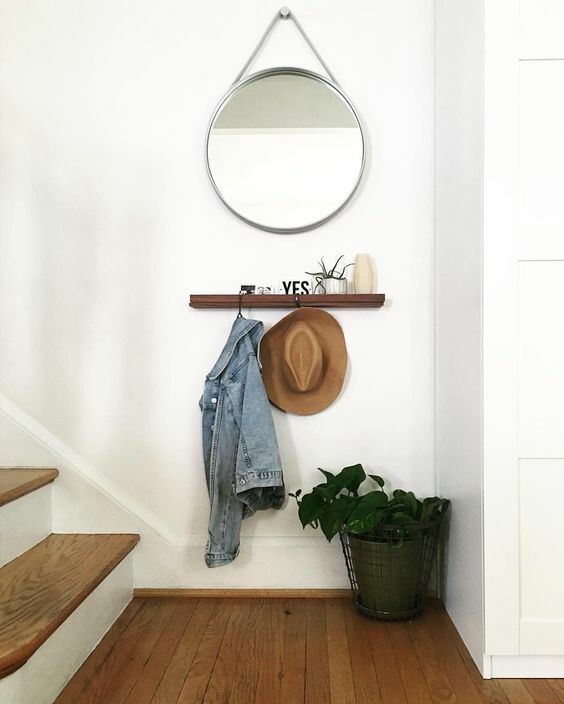 For more design tips, decorating ideas and stunning home decor product introductions Sign up to our Newsletter - THE STYLE JOURNAL. 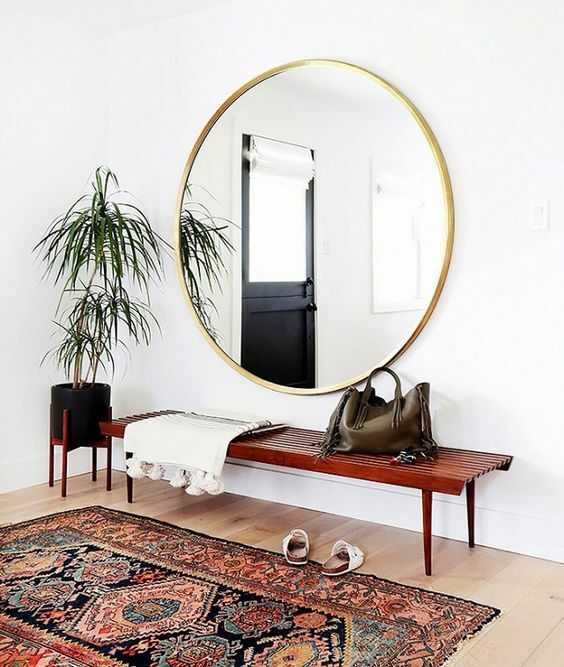 Disclaimer: the images featured in this article are all curated from Pinterest with the intent to provide visual inspiration to the reader. If you foresee a conflict with the use of any of the above images, please let us know and we will remove it immediately. Thank you.